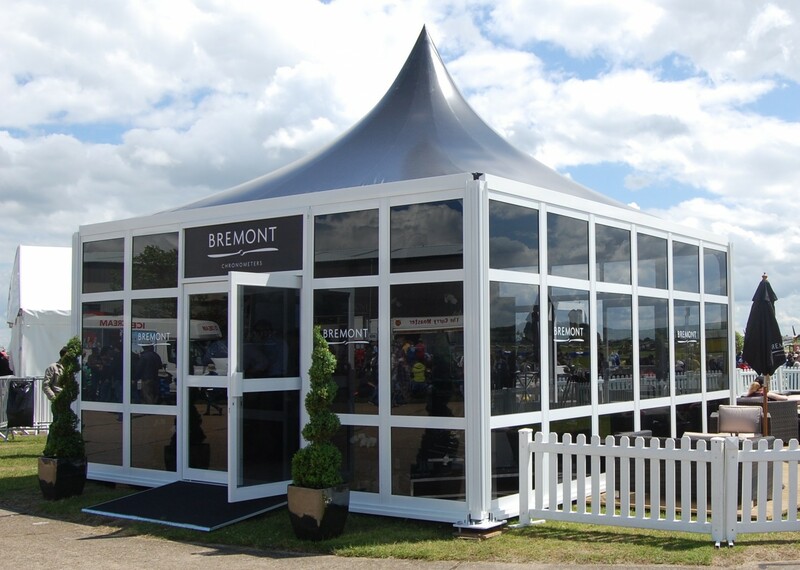 For over 25 years Showplace have been designing and building exhibition marquees for some of the largest worldwide companies and globally recognised brands. Our exhibition and event marquees provide a high end show-stopping and professional environment, attracting the wandering eyes and temping people to take a closer look. We create a stunning temporary space for both long-term and short-term hire. This includes specialising in the provision of hard-walled temporary exhibition marquees for a wide range of events, including promotional events, product launches, exhibition events and conferences. The service that Showplace provide is unparalleled, with quality and communication at the heart of our business. Consequently, our longstanding client portfolio boasts our expertise in creating memorable events with our exhibition and event marquees. Our modular structures and exhibition marquees transform into a million design possibilities; from small workstations to lavish display areas. Through our high end eventmarquees, coupled with expertise and knowledge, Showplace will ensure you create a stunning event. © Copyright - 2019 | SEO Agency: Jump 2 IT Media Ltd.